Please don’t hesitate to contact us if you have any queries or comments you’d like to make about our services. 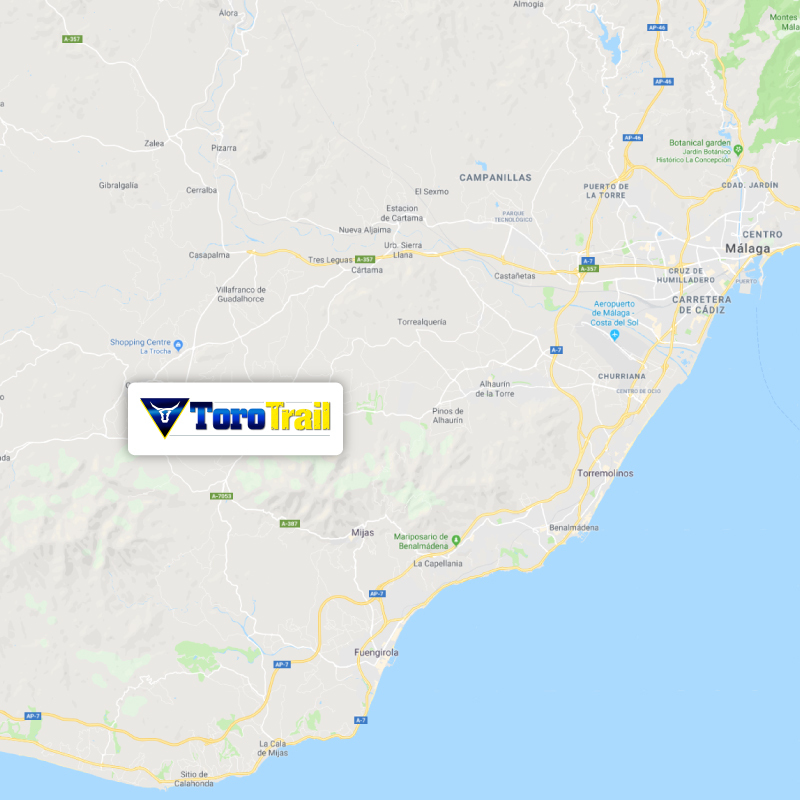 Here are the contact details for ToroTrail. Check out our 1-7 day tours, riding endless Spanish trails and ensuring an amazing unforgettable experience. We run 3 day trail tours offering a very different riding and culture experience in remote parts of Portugal. Experience a little bit of Dirt Bike heaven in Northern Morocco with some of the best trails on the planet.